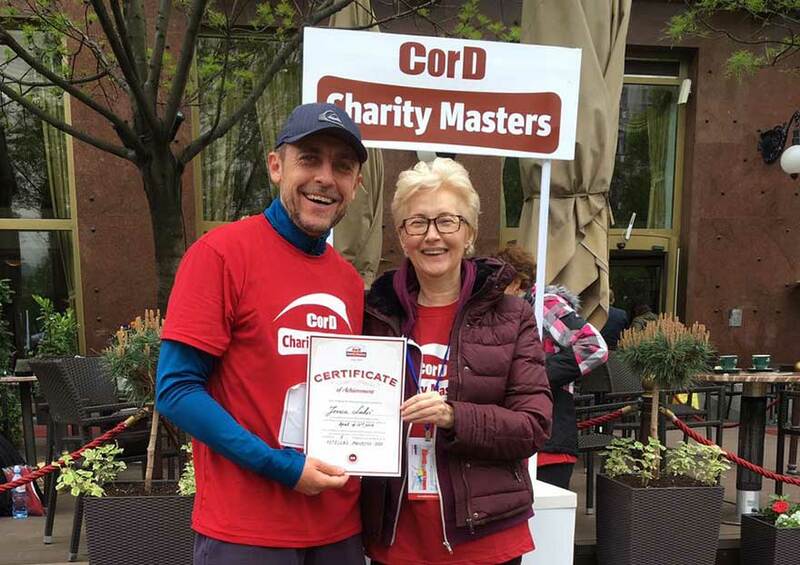 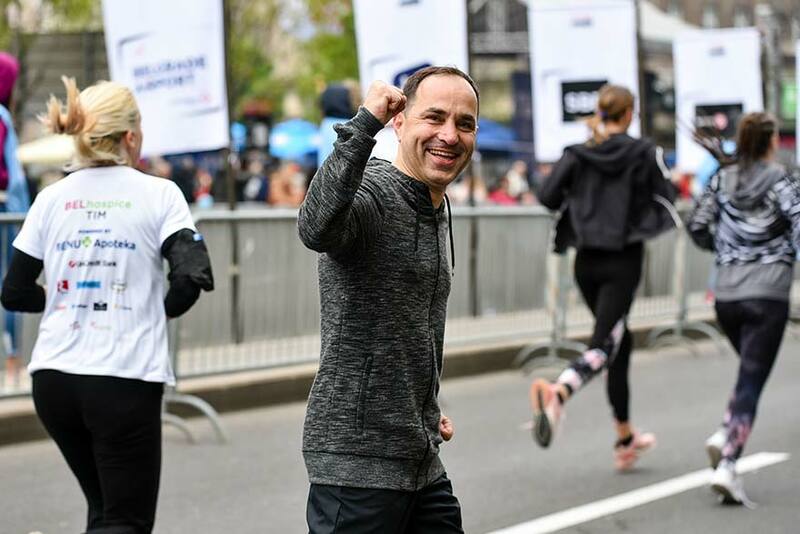 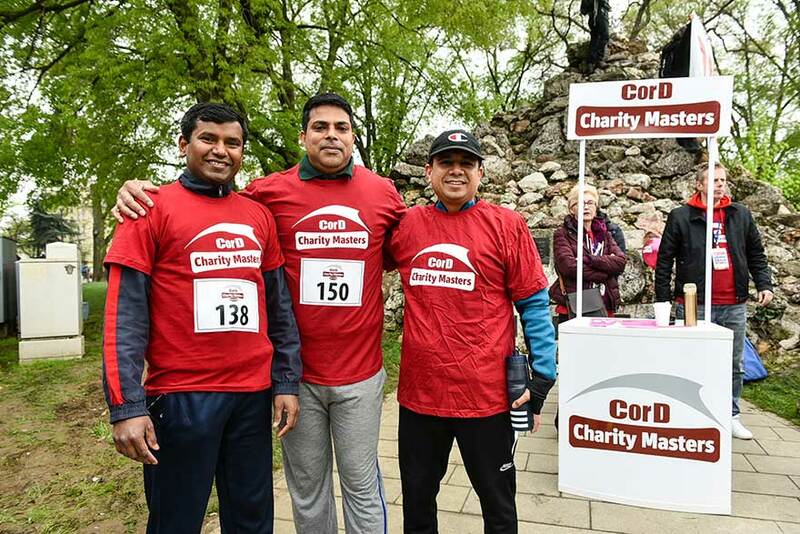 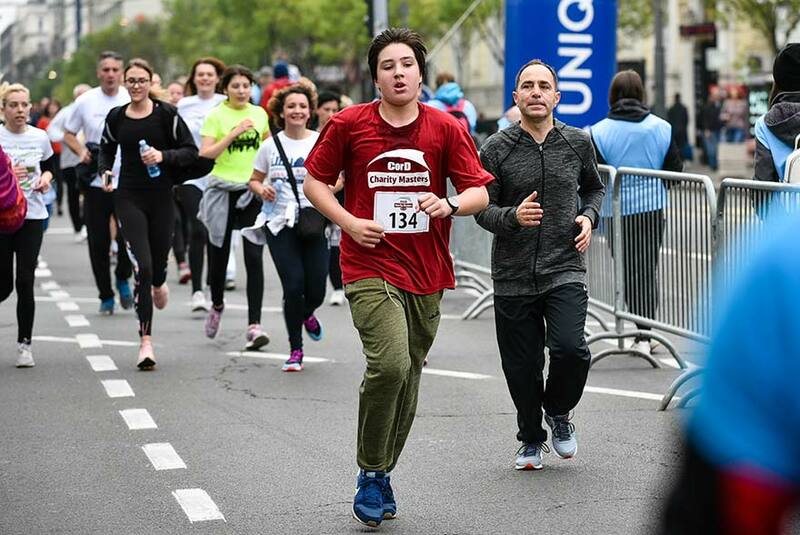 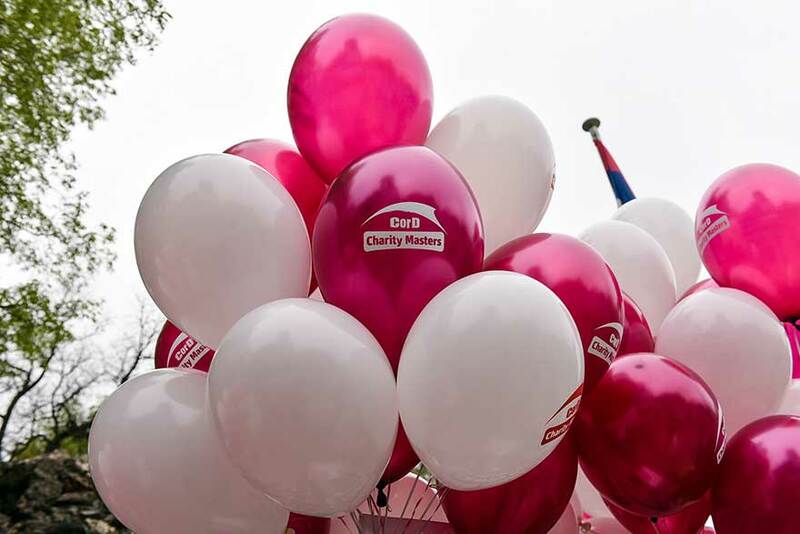 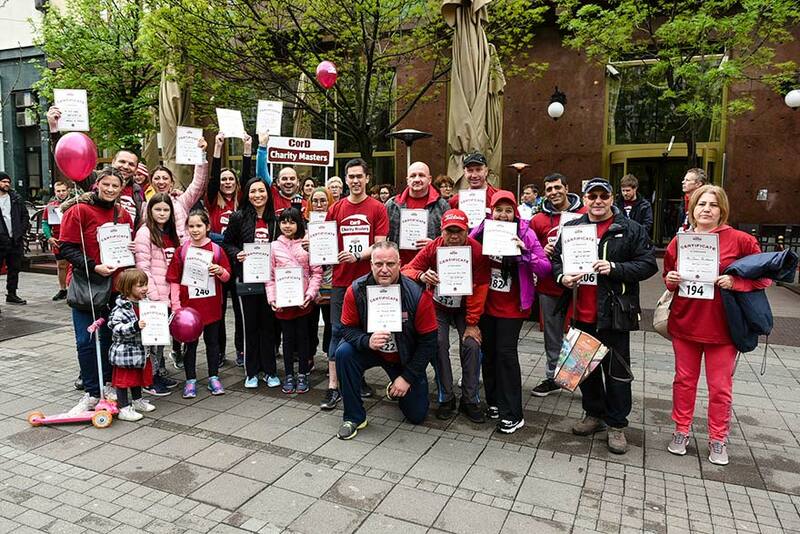 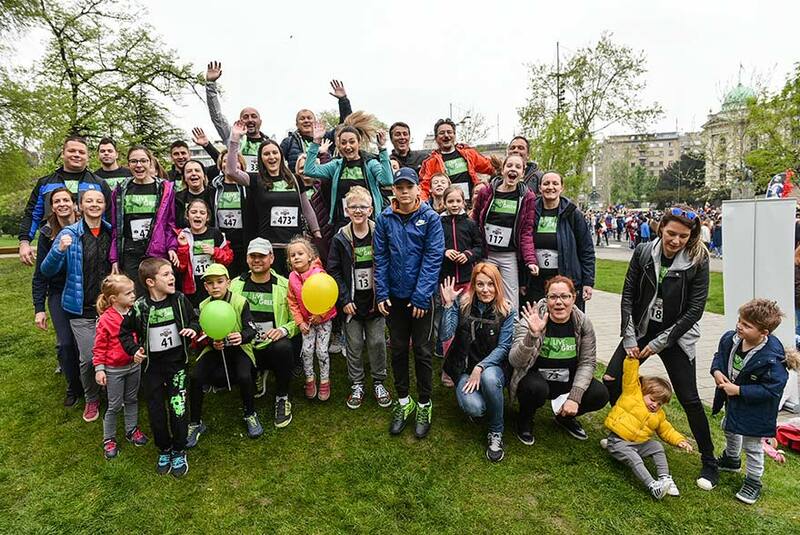 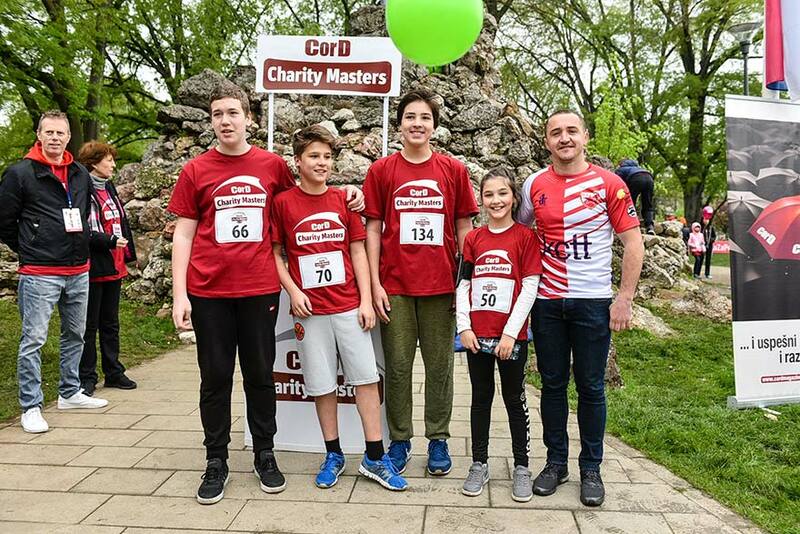 This April, for 13 years in a row, CorD Magazine organised CorD Charity Masters, the first humanitarian race held in cooperation with the Belgrade Marathon. 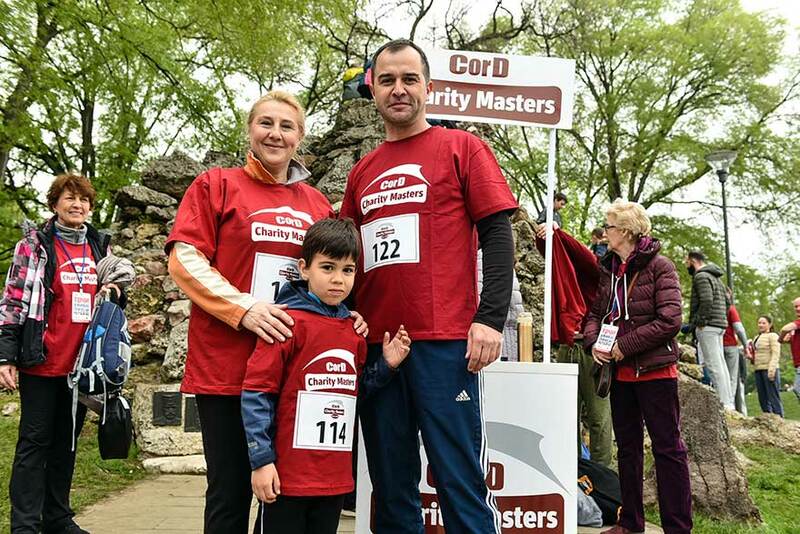 CorD Charity Masters is held each year since 2006 during the Belgrade Marathon aiming to gather readers and partners of CorD Magazine helping those in need. 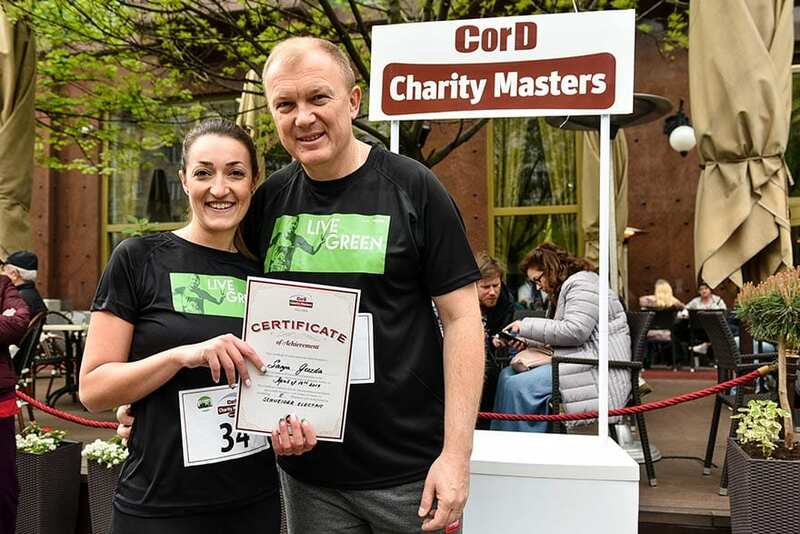 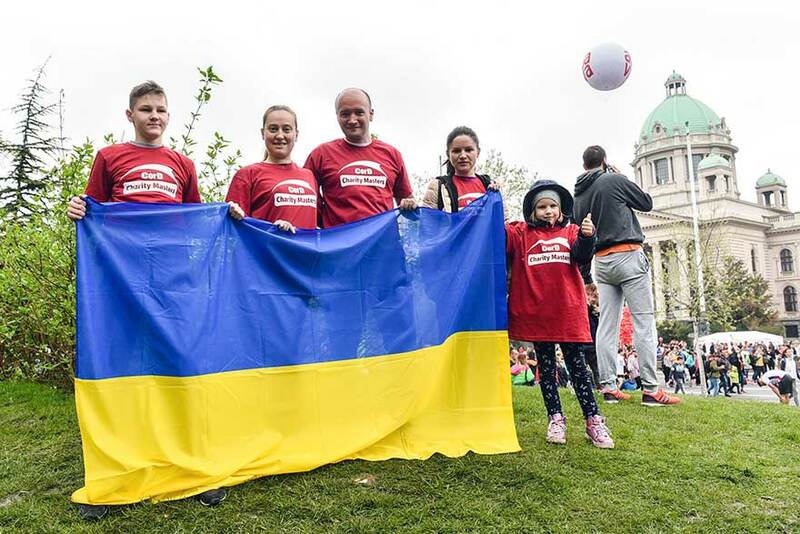 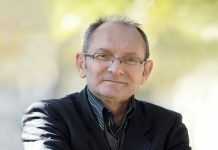 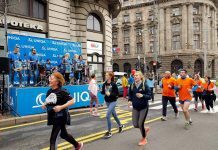 Following the success of the CorD Magazine humanitarian initiative, many companies, organisations and individuals followed with their own humanitarian action, which today represents one of the basics of the Belgrade Marathon. 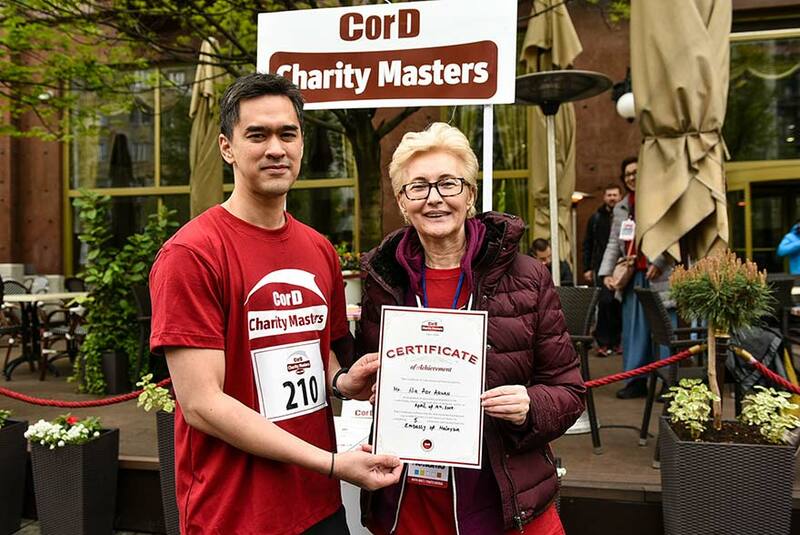 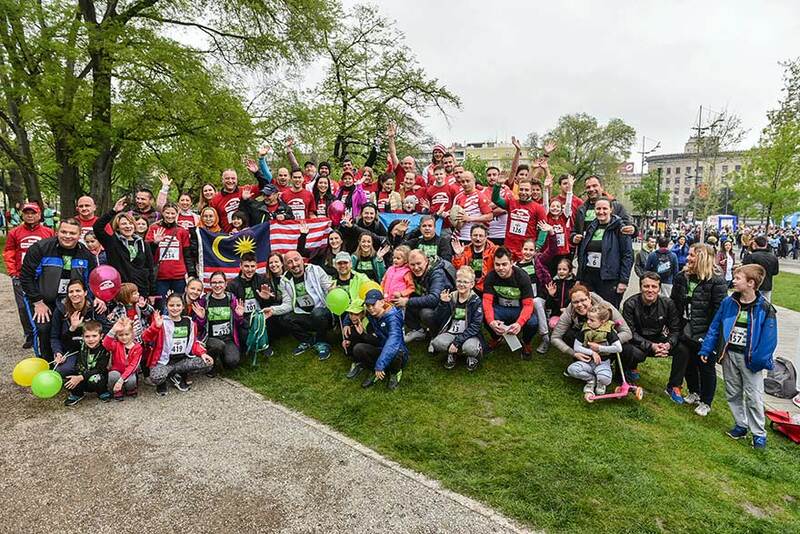 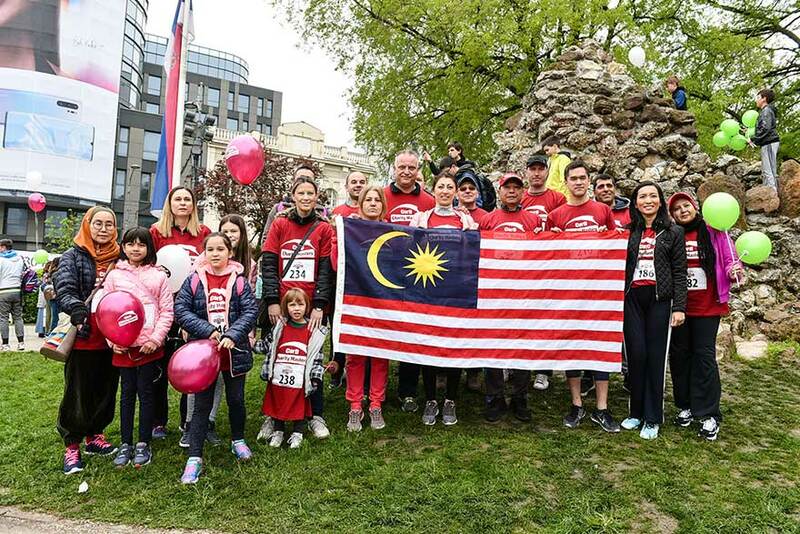 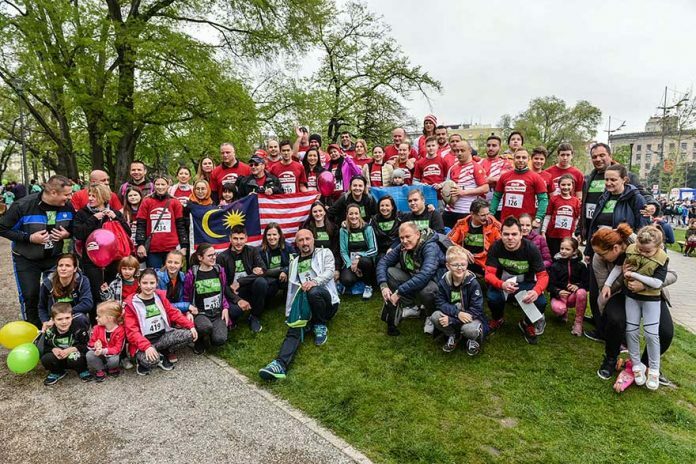 This year’s CorD Charity Masters is honoured to have welcomed teams from the Embassies of Malaysia, Ukraine and India, as well as companies Novo Nordisk Pharma, Schneider Electric, Astellas Pharma, Puratos and Rugby Red Star Belgrade Club. 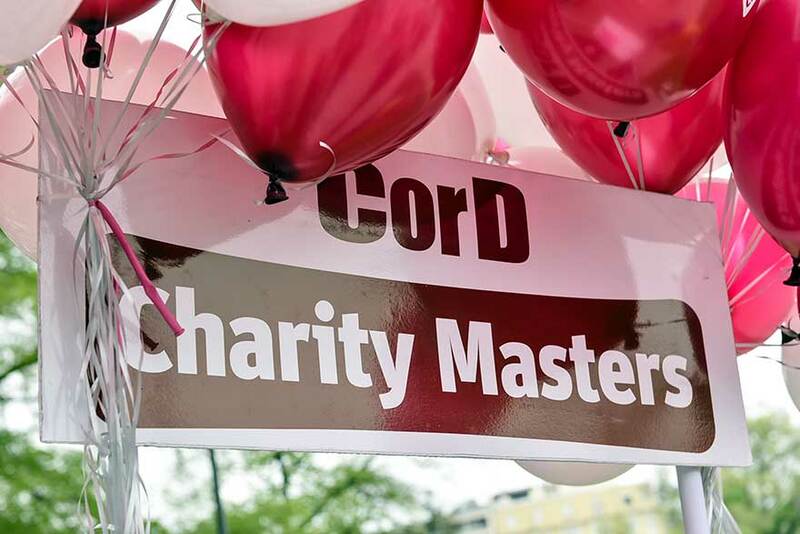 We thank each member of the teams participating in the CorD Charity Masters, and hope to see you next year!